John Jacob is the museum’s McEvoy Family Curator for Photography; he joined the curatorial staff in July 2015. His responsibilities include research, exhibitions and acquisitions related to the museum’s collection. 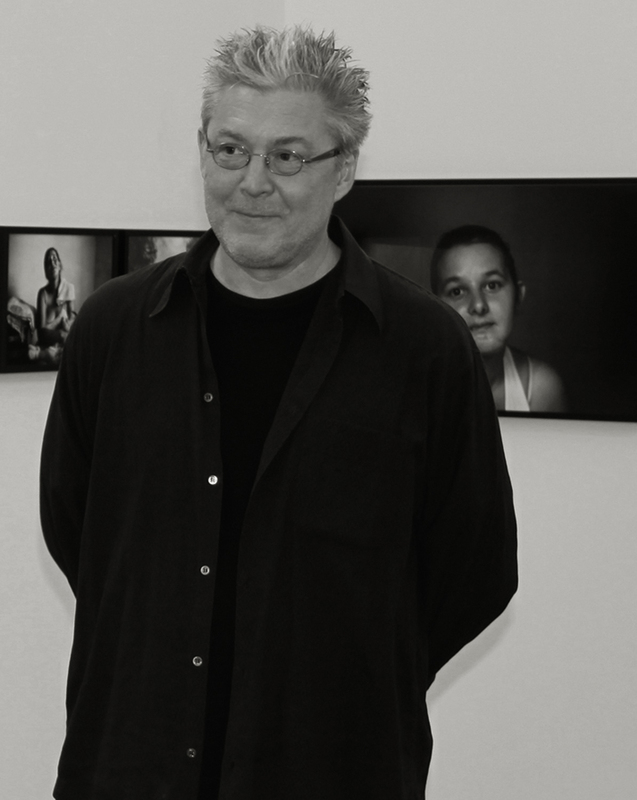 His research interests include American vernacular photography, social history and women photographers. Previously, Jacob was vice president and director of the Inge Morath Foundation. He also was program director at the Magnum Foundation for its Legacy Program that manages materials related to the history of Magnum Photos. Recent exhibitions include the internationally touring “Man Ray: Unconcerned But Not Indifferent” (2007; co-curator with Noriko Fuku), “Inge Morath: First Color” (2009) and “Erich Hartmann: New York Stories, 1946–1957” (2012). Recent publications include Inge Morath: On Style (Abrams, 2016), Harlem Heroes: Photographs by Carl Van Vechten (2016), Ernst Haas: On Set (Steidl, 2015) and Kodak Girl: The Martha Cooper Collection (Steidl, 2011). Jacob’s research on spirit photography and the tintype, for which he received the 2012 Shpilman Award for Excellence in Photography from the Israel Museum, will be published by the museum as Ghost Stories: Found Photography and the Certification of Presence. Jacob began his career as an artist, working with reproductive media including photography, rubber-stamps, mail art and artist’s books. He earned a bachelor’s degree from the College of the Atlantic in Bar Harbor, Maine in 1981 and master’s degree in art history from Indiana University in 1994. He attended the Getty Leadership Institute in 1996.